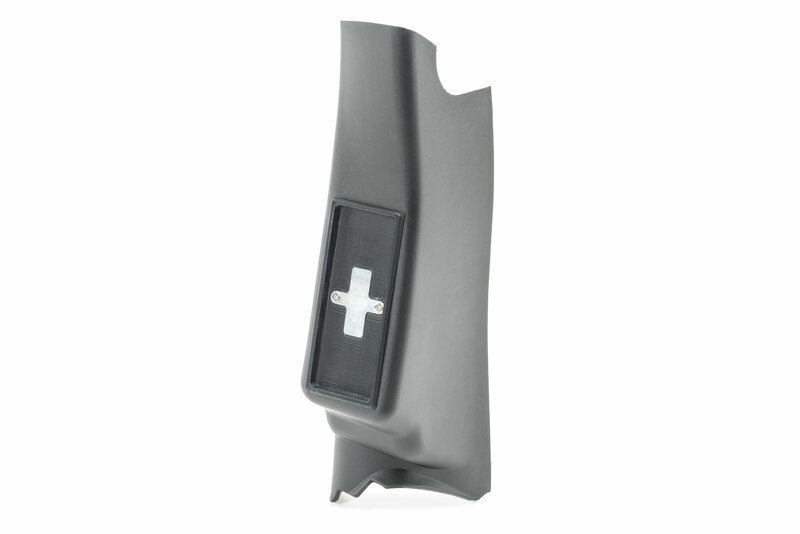 Trigger offers the A-Pillar Switch Panel mounting to the driver side providing easy access to your many Jeep Add-on's. 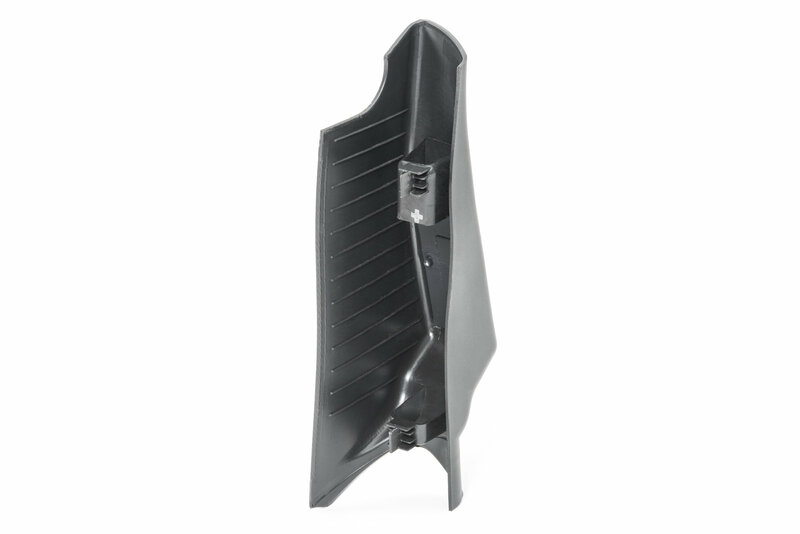 Replaces your factory original A-pillar panel and snaps on with ease. Designed for use with the 4-switch system which is sold separate (Trigger part #2100) and no drilling required. Easy Installation: Attaches to your Jeep Wrangler JK without any drilling using clips. Convenient Mount: Trigger offers a mount located on the driver side A-pillar for easy access to your accessory switches. For use with the 4-switch system giving you a custom mount.